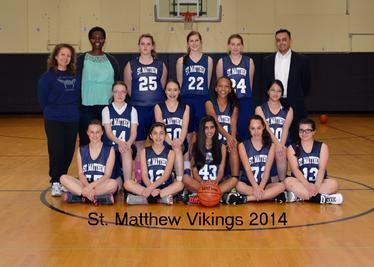 St. Matthew School's Physical Education program offers diversity of both outdoor and indoor sports, including basketball, hockey, flag football, physical conditioning, lacrosse and volleyball. 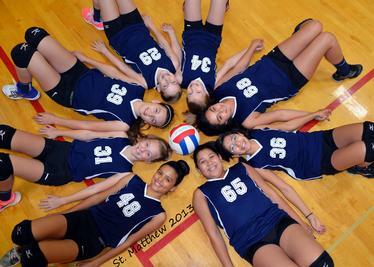 The Advanced PE elective for middle school students is a popular choice, and students take advantage of going off campus to participate in golf, bowling, rock climbing, and more. 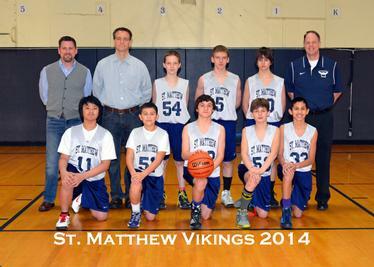 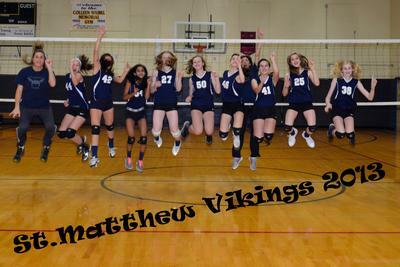 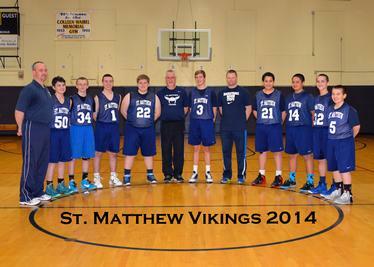 St. Matthew CYO teams offer athletics program for of boys and girls in grades 3-8. 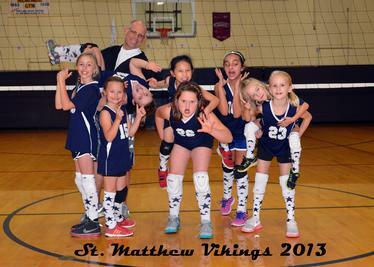 Teams are formed for basketball, girls volleyball, and track & field. 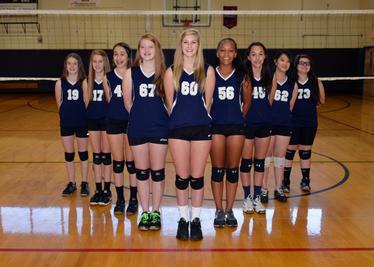 Additionally, the students can participate in other CYO sports clubs off campus including lacrosse, swimming, football and cheerleading.